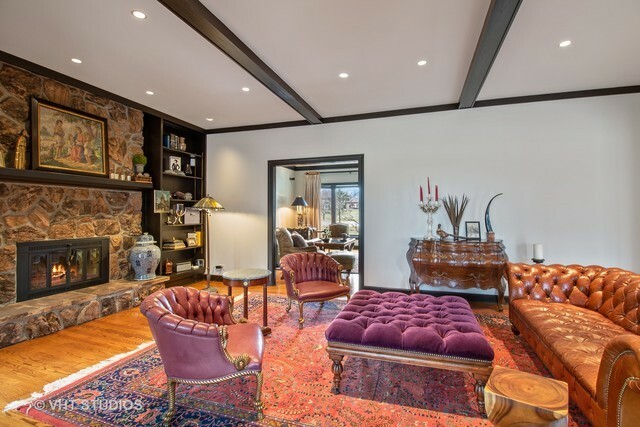 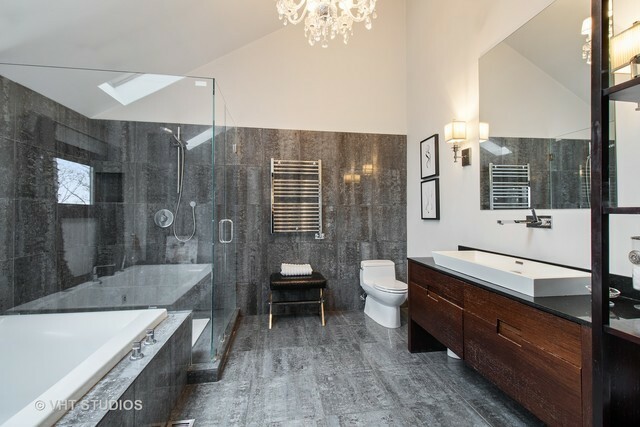 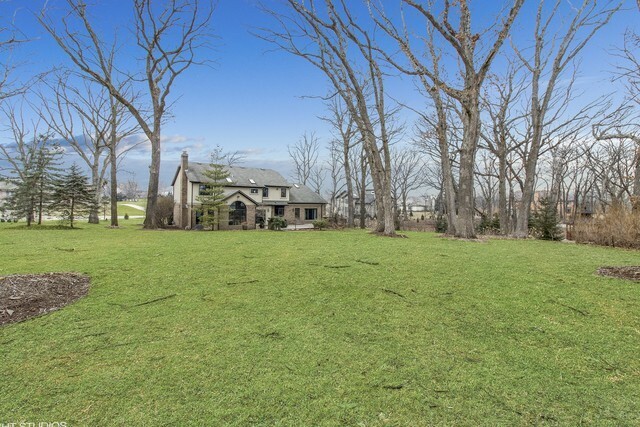 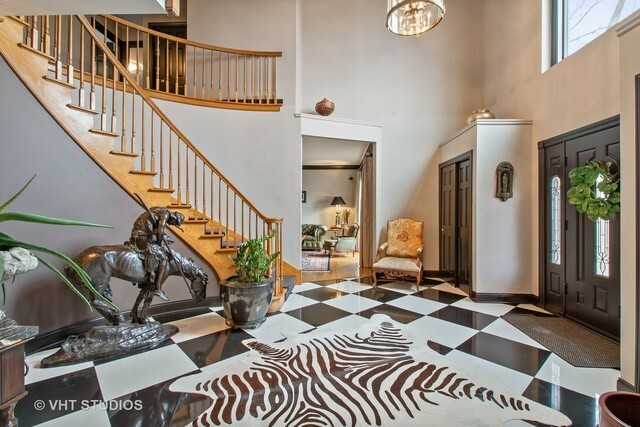 Elegant and unique contemporary residence in highly sought after equestrian estates sitting on 1.58 acres of privacy and breath taking 50 oak wooded grounds. 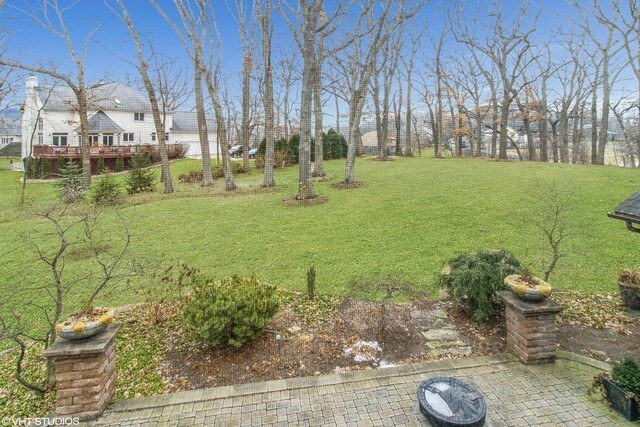 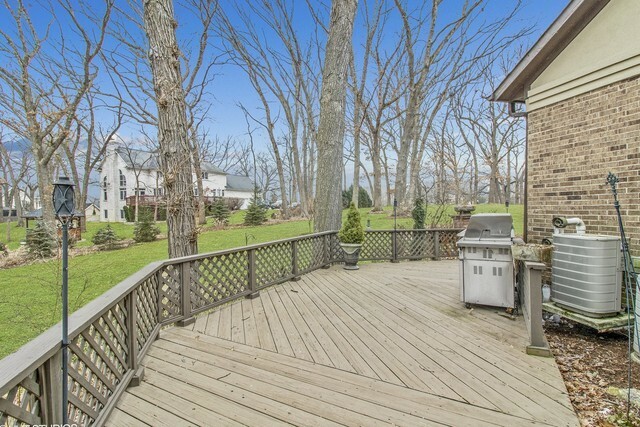 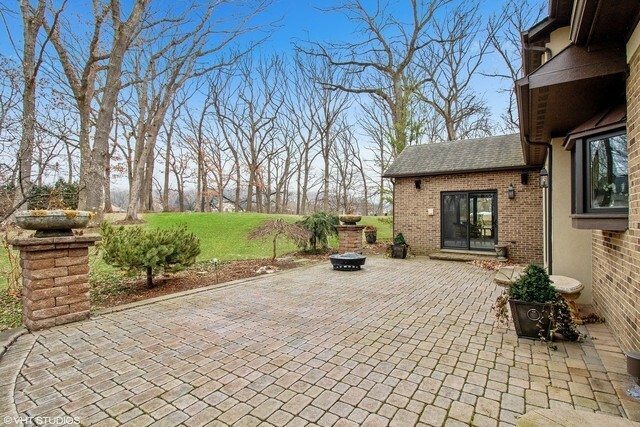 Beautiful brick patio overlooking gorgeous professionally landscaped backyard. 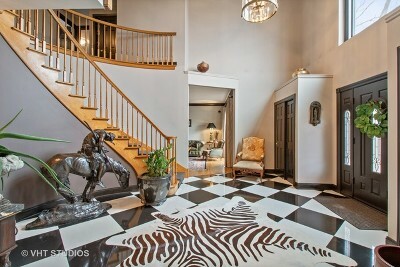 Grand foyer w/porcelains tiles and curved staircase to the 2nd floor. 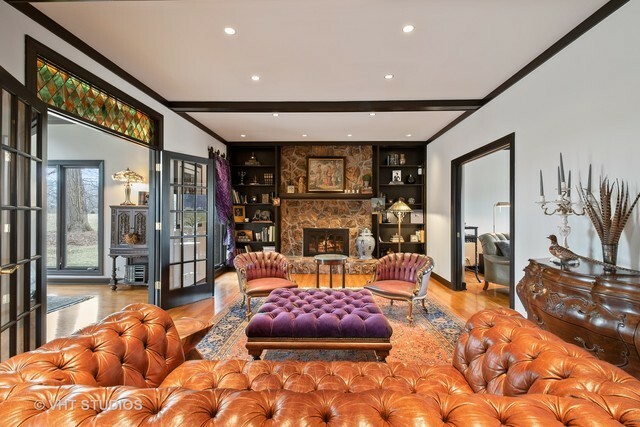 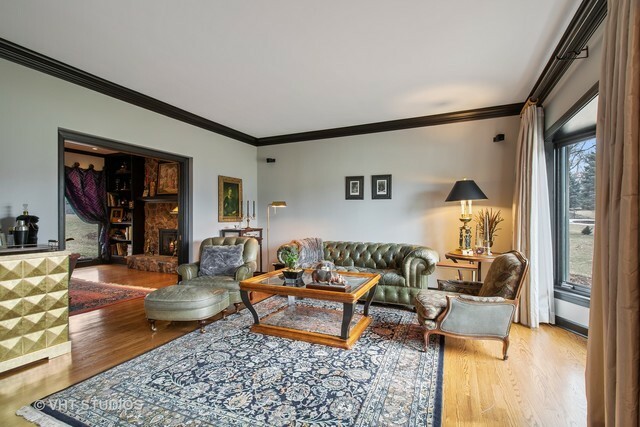 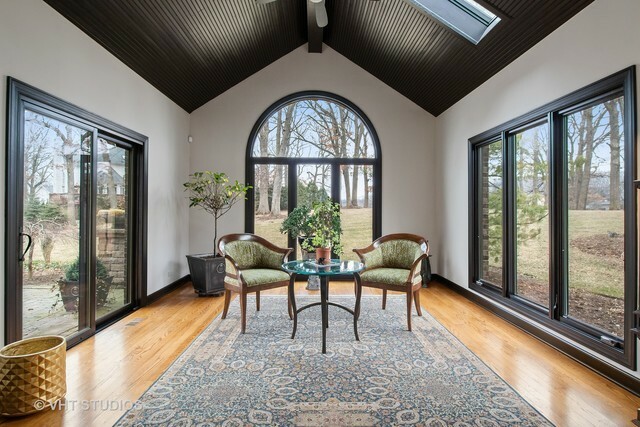 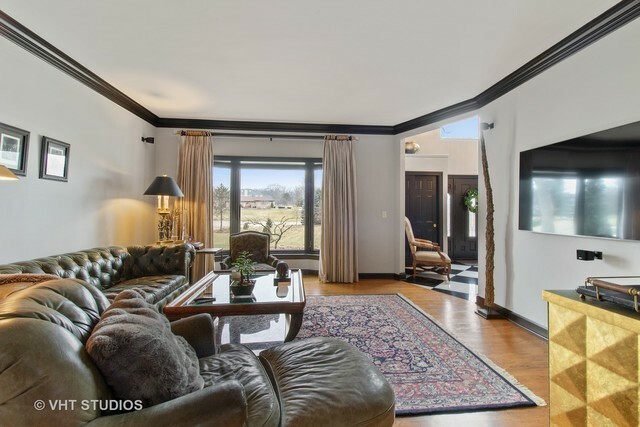 Spacious family room w/stone fireplace adjacent to sunroom w/cathedral ceilings and floor to ceiling windows w/ the view of the spectacular grounds. 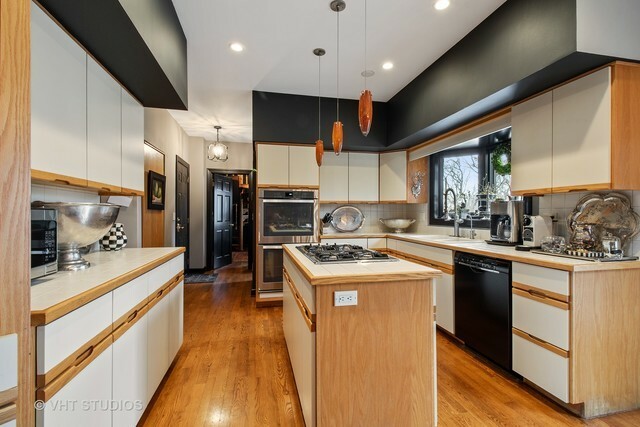 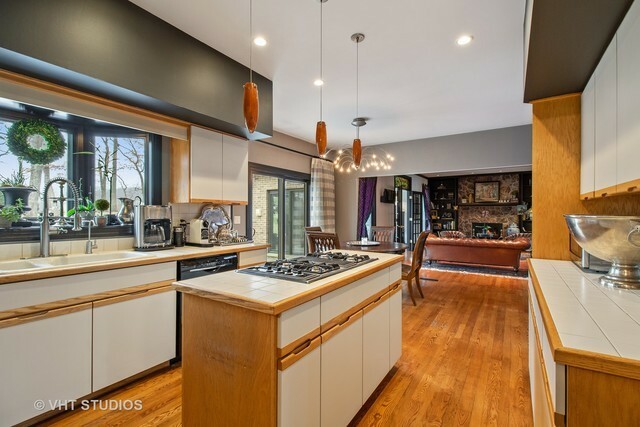 Chef kitchen w/ ample amount of cabinet space. 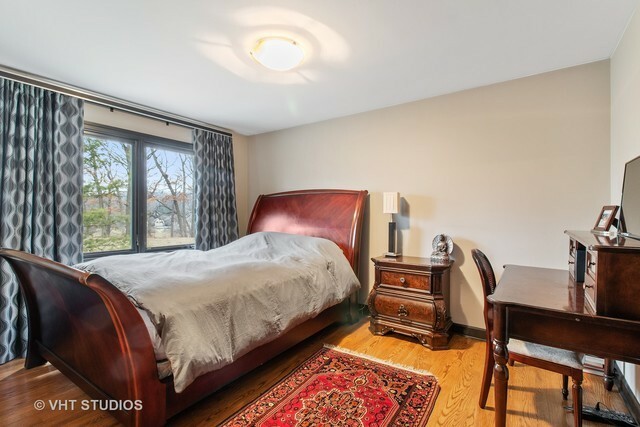 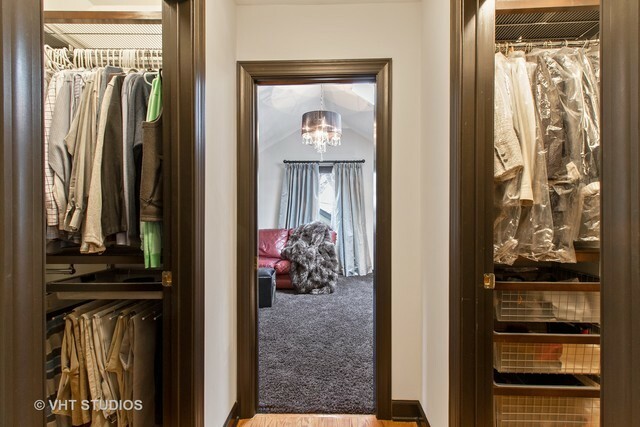 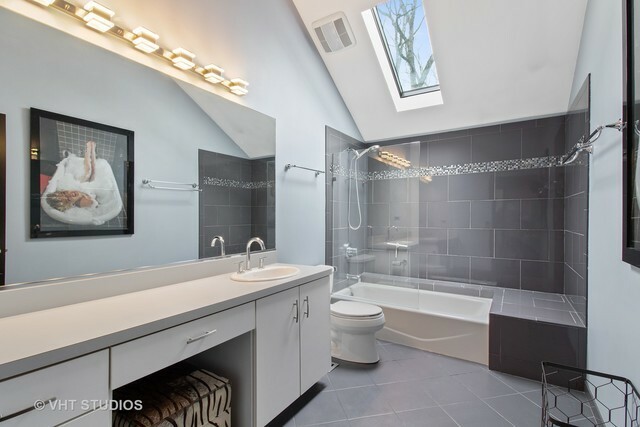 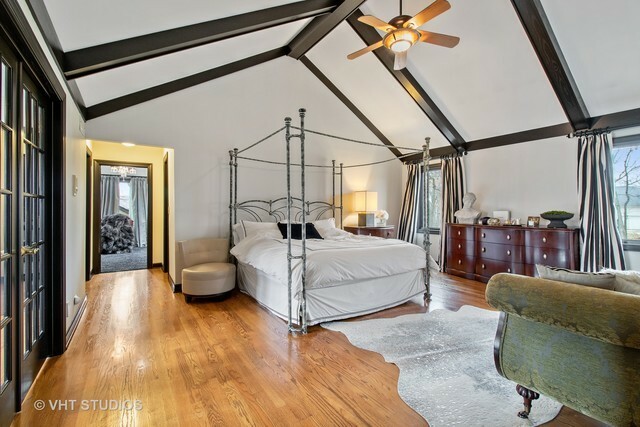 Enjoy your master suite w/ remodeled private bath, his/her walk-in closets and conjoined room, use for 4th bedroom, nursey or dressing room. 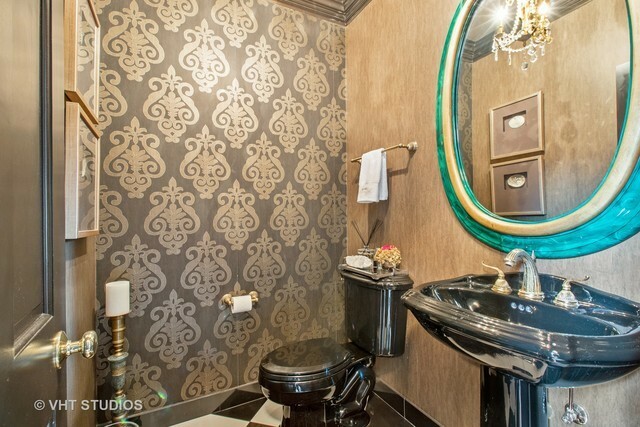 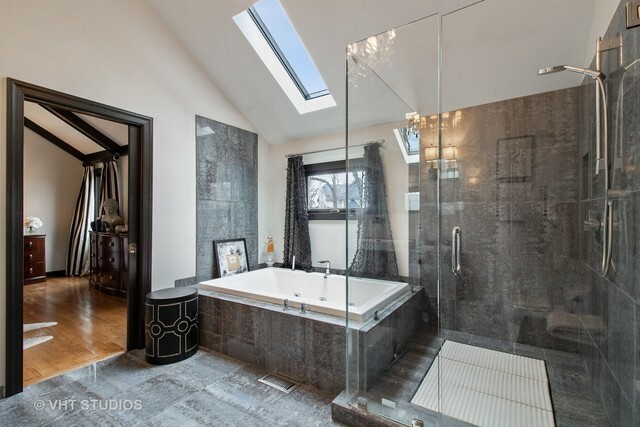 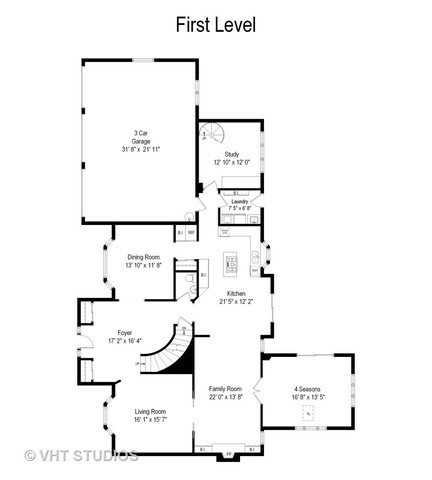 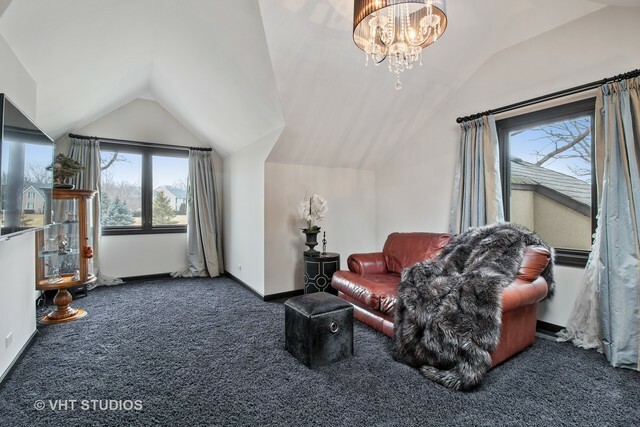 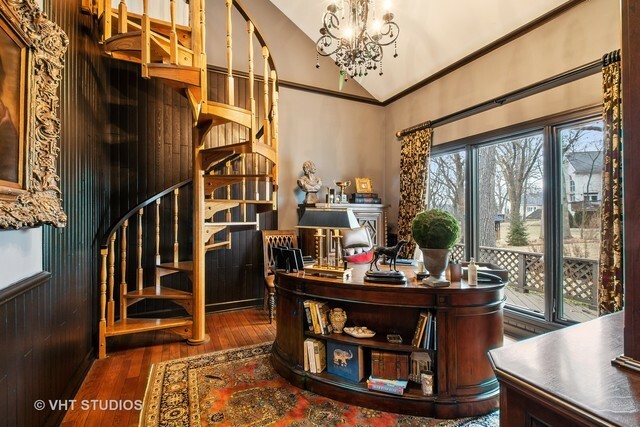 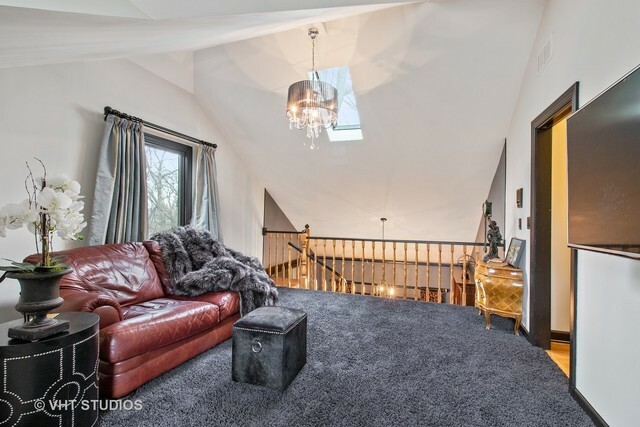 Office w/ beautiful spiral staircase to upper level loft, which leads to the master suite. 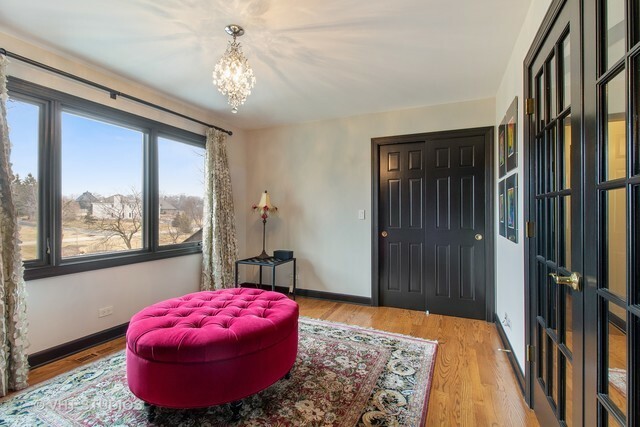 Newer Marvin windows w/ extravagant custom window treatments. 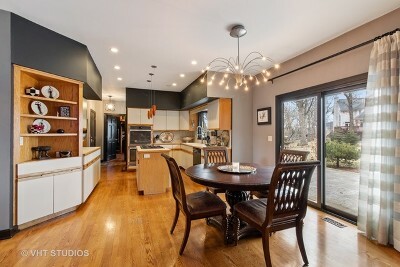 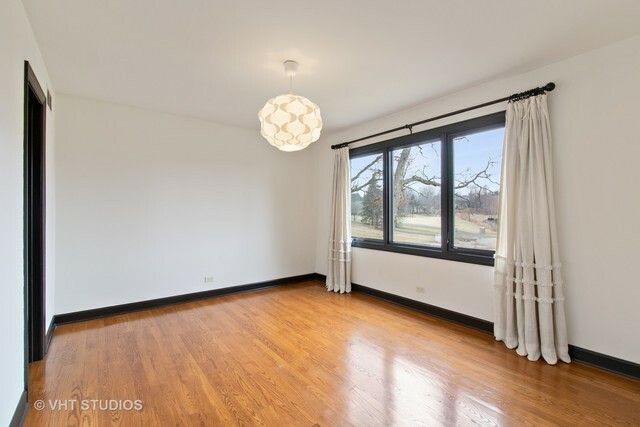 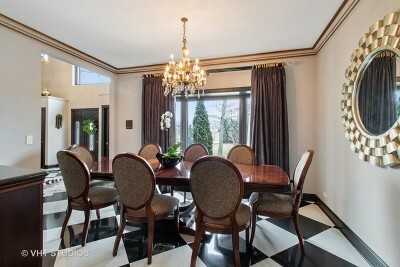 Hardwood floors, solid six panel doors and trimmings in ebony throughout. 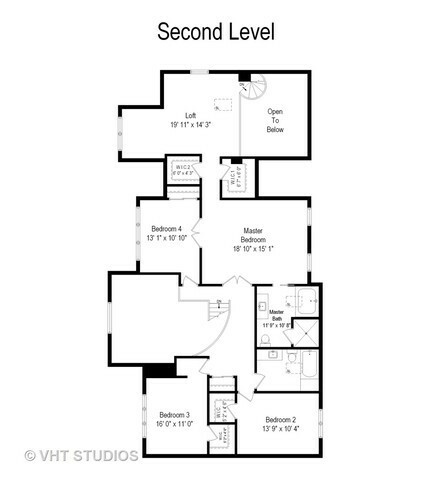 Convenient main flr laundry room with exit to the patio. Garage w/ epoxy floor and ample wall mounted cabinets.